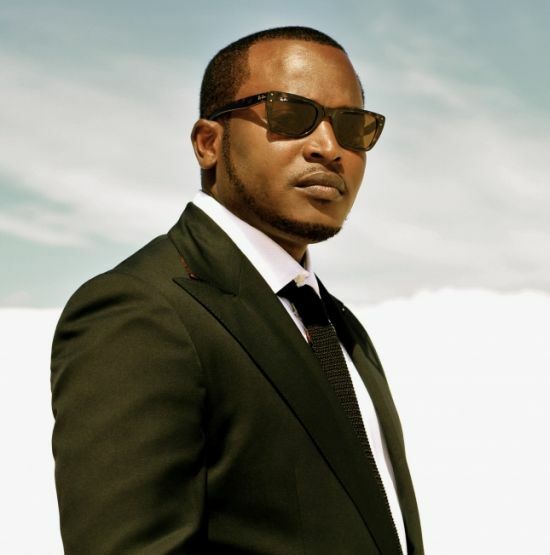 “The Artist popularly known as Eldee, Founder, CEO and Tribe records artist, with over a decade of working the Nigerian music scene, re-claimed the hearts of music lovers nationwide with the release of his albums 2004:LONG TIME COMING,2006: RETURN OF THE KING, 2008: BIG BOY,2010: IS IT YOUR MONEY? , Most recently his well received singles “TODAY NA TODAY & WASH” have Enjoyed viral airplay in the online community, radio stations and clubs all over the country. As part of Eldee’s Trybe Records promotion campaign, “The Don” Embarks on a Nationwide Club tour , Featuring Trybe records artists K9, SARZ, SOJAY,SHEYMAN and ELDEE himself. This venture promises to be unrivaled in terms of quality, style and pizzazz. This saturday, Eldee and his Trybe Records Posse will be making their first stop at Abuja hottest new nightlife getaway House of Cubana’s : KLUB VANITI. The event is powered by the northern Forerunners in Events/Pr and Professional logistics service delivery IBlend services. Time: RedCarpet starts at 9Pm prompt. Venue: HOUSE OF CUBANA’S , KLUB VANITI 130, Adetokunbo Ademola crescent, Wuse2.